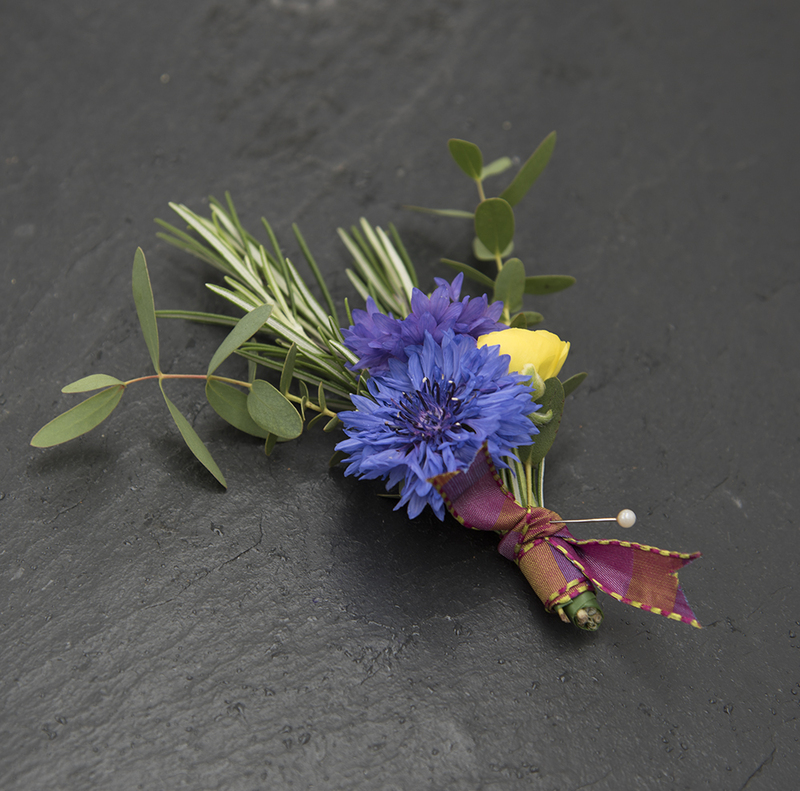 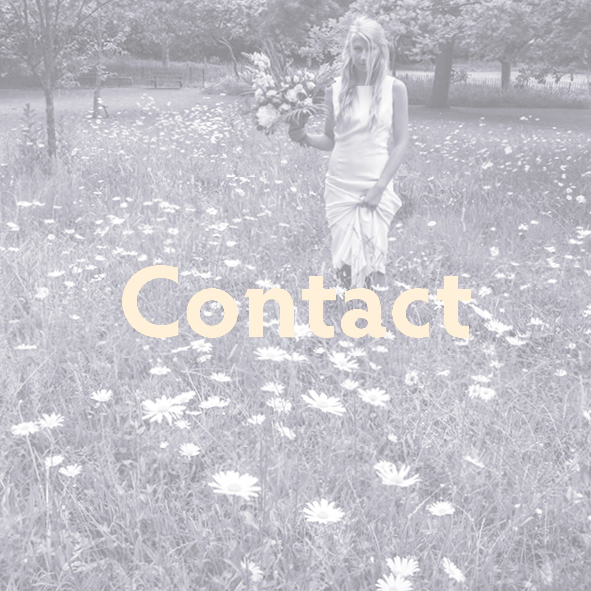 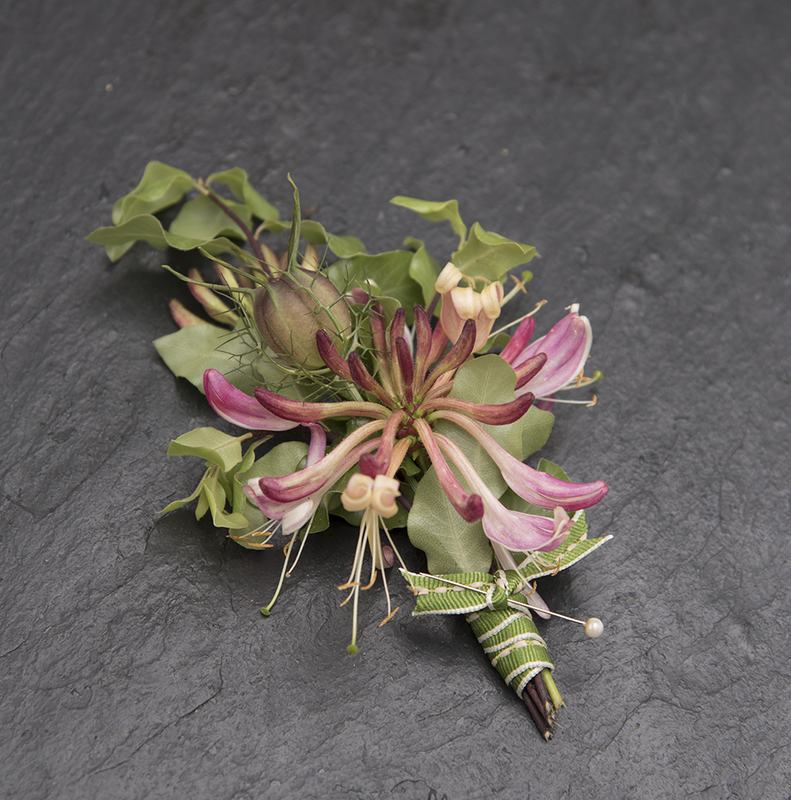 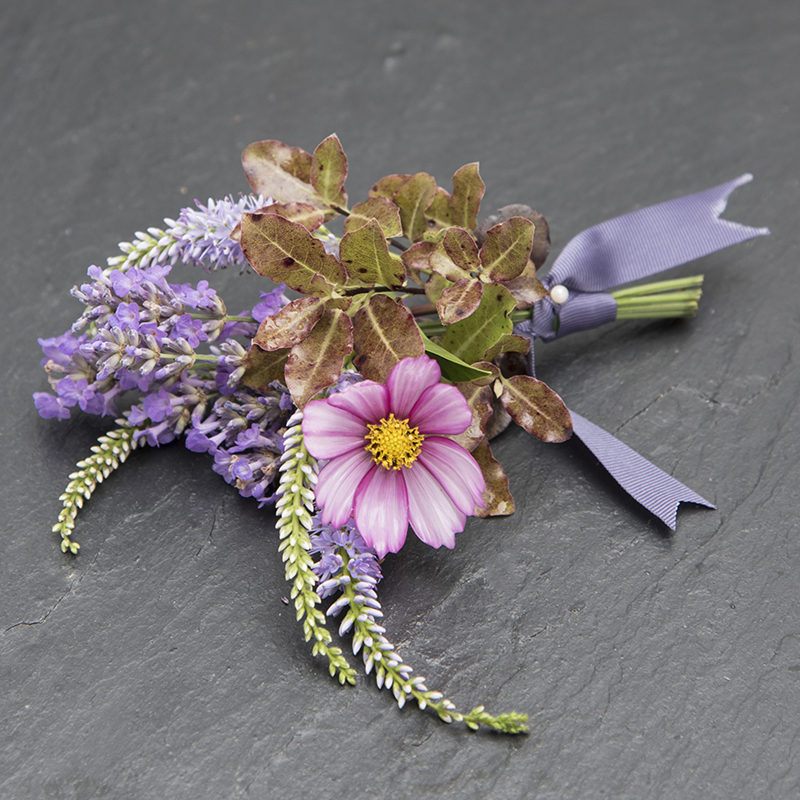 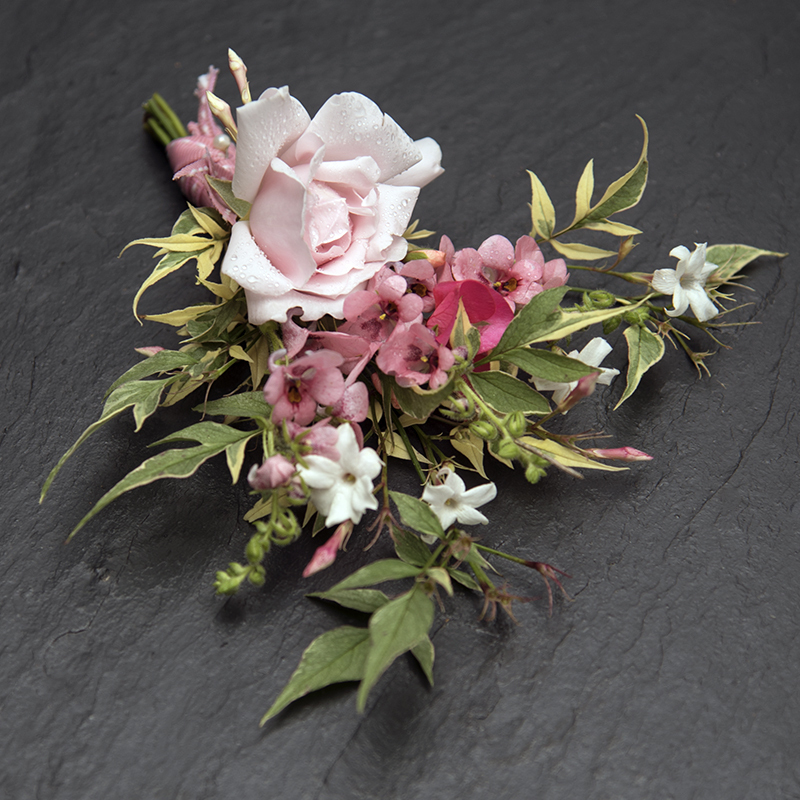 Buttonholes can be stylish, fun and add a playful element to your wedding theme. 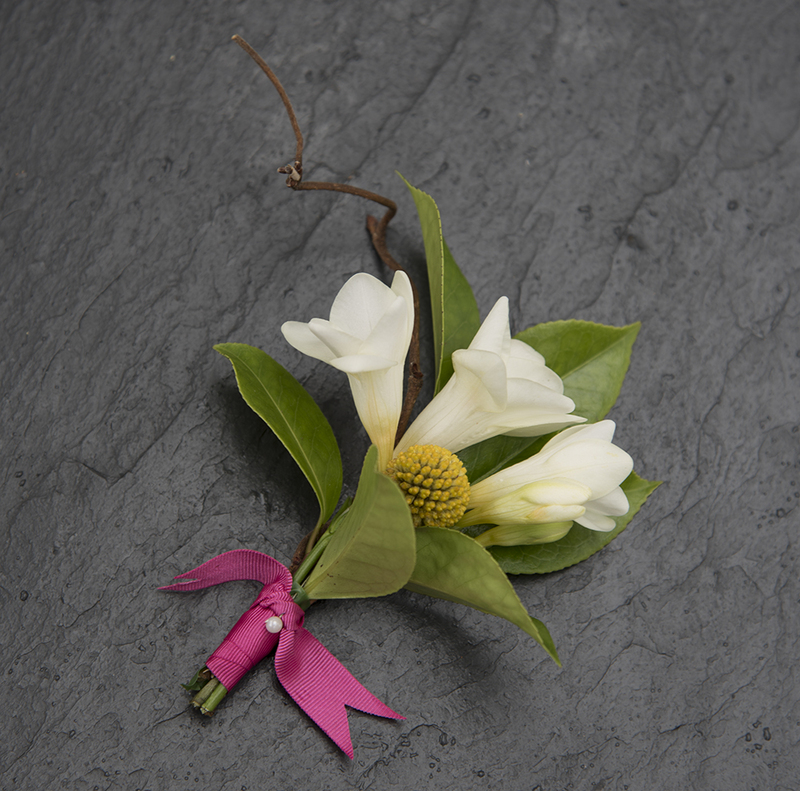 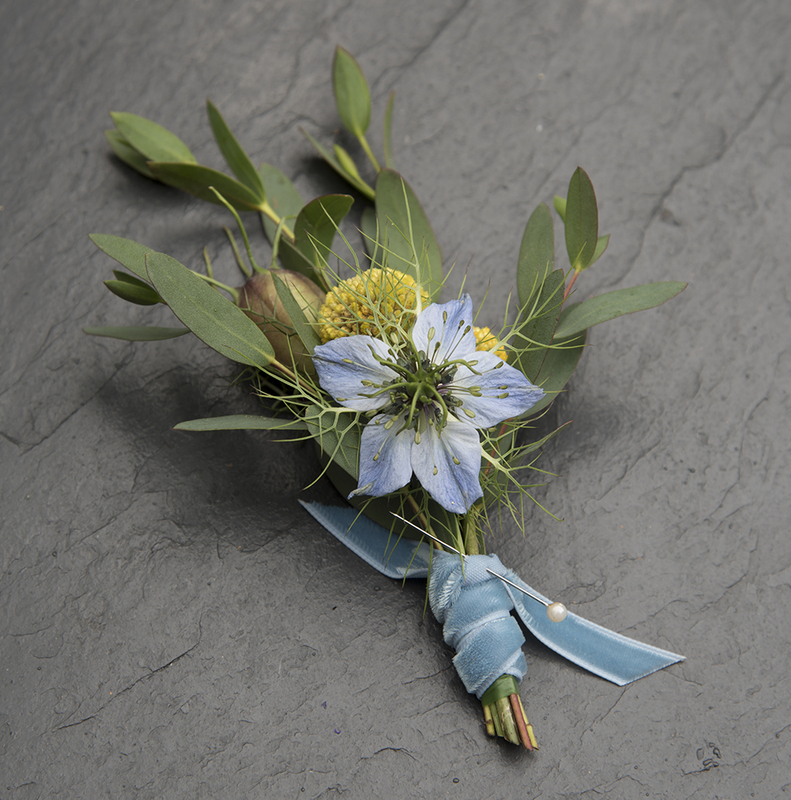 More and more we see the more characterful ‘boutonniere’ being chosen for the mother of the bride, the groom, best man and the wider wedding party, but what is the difference? 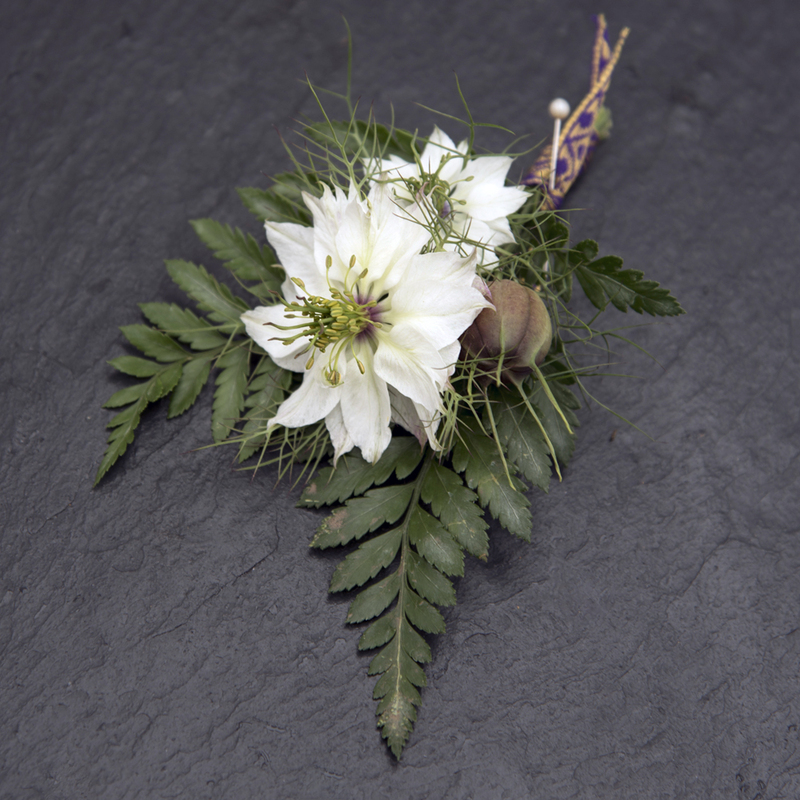 A traditional buttonhole is generally a single statement flower head – for example the timeless rose to symbolise happiness, whereas the boutonniere is typically a mixed group of smaller flower heads, foliage and/or herbs which gives the impression of less formality and is better able to reflect the personality and individual style of the bride and groom.